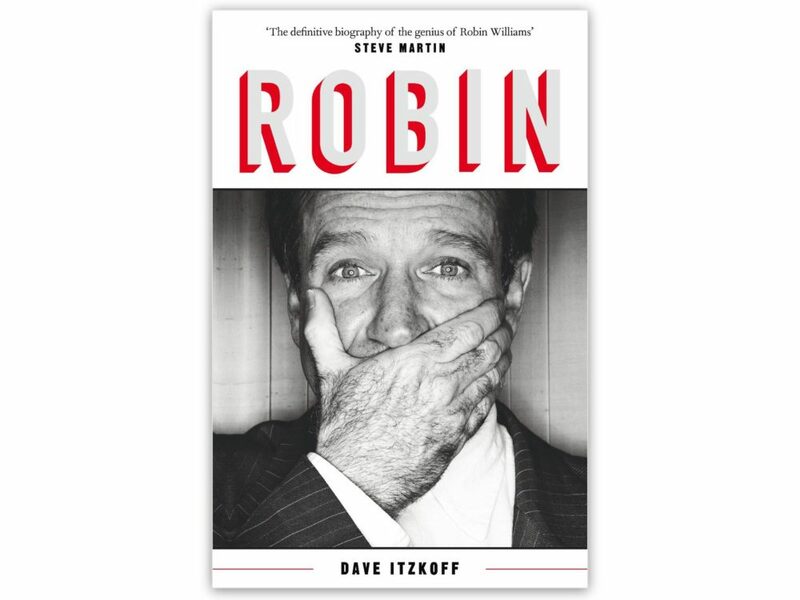 New York Times culture reporter Dave Itzkoff discusses Robin, his revelatory new biography about the late Robin Williams! Supported by Pizza Trokadero, the Bookshelf, Planet Bean Coffee, Grandad’s Donuts, Humber College’s online Music Composition course, and Planet of Sound. 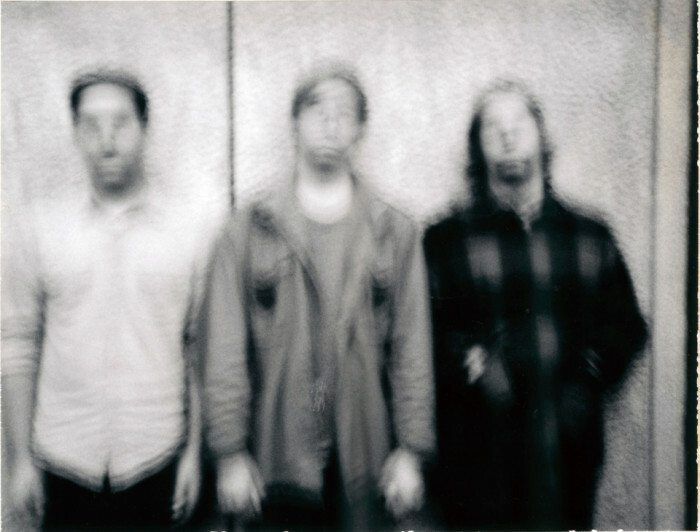 METZ is one of the best hard rock bands in the whole wide world and their members, singer/guitarist Alex Edkins, bassist/singer Chris Slorach, and drummer Hayden Menzies all currently reside in Toronto. Their new album is called II and is out now via Sub Pop, prompting them to tour the world over for the foreseeable future. On May 1, METZ and I hung out on a patio on Bloor Street and discussed being a at Strombo’s house, people’s perceptions of the band after they broke out, Jello Biafra and Johnny Rotten, the Shirley Temple I ordered, alcohol abstinence and straight edge, epically PG and PC punk culture, the song from Aladdin and a whole new world, academic punks, feeling too cool for Nirvana as a kid, the amazing band Hoover, people who care about a band playing lots of shows, living the dream, thinking about the future, aging into the music you make, knowing your limits, meticulous production, Cam Loeppky, recording new songs already, chatty Cathy, Highway to Hell, AC/DC, Clickbait Khanna, pancake Tuesday, favourite songs and not always knowing what Alex is writing about, bringing the vocals up, agonizing over lyrics, the song “Spit You Out,” and then we broke up.